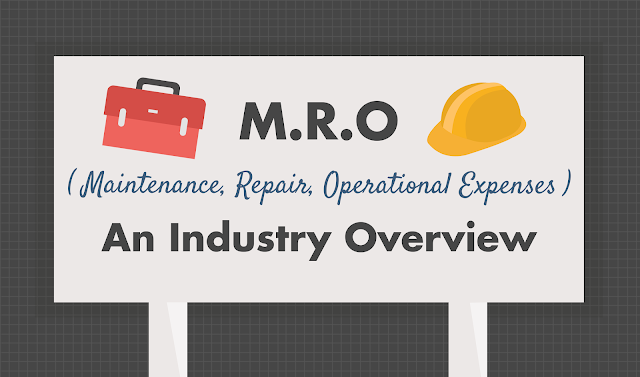 The MRO (Maintenance, Repair, and Operations) spend category includes a wide variety of products, services, and suppliers that are each crucial to a company's day-to-day operations. 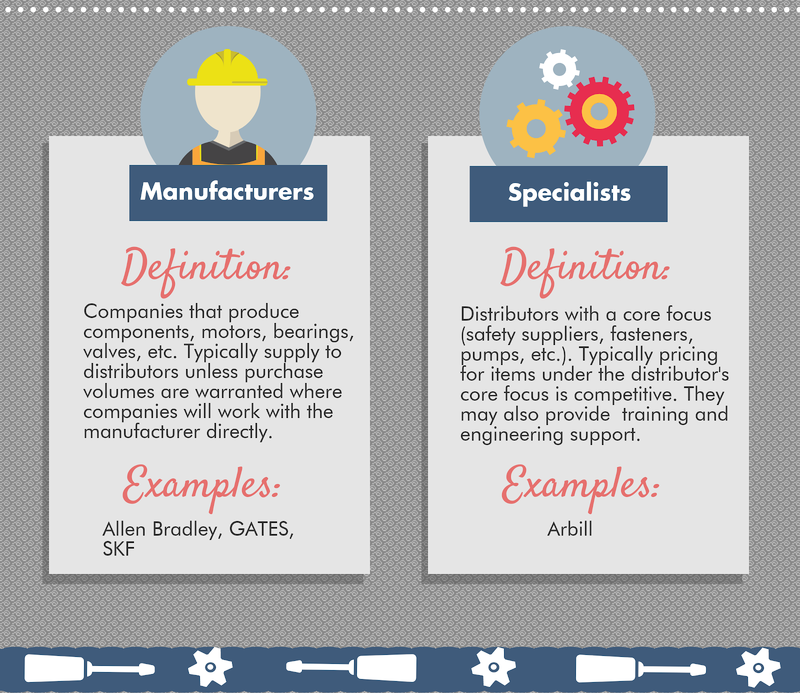 Containing everything from nuts and bolts to specialized engineering services, the category is often characterized by fragmented supply bases and high amounts of tail spend. 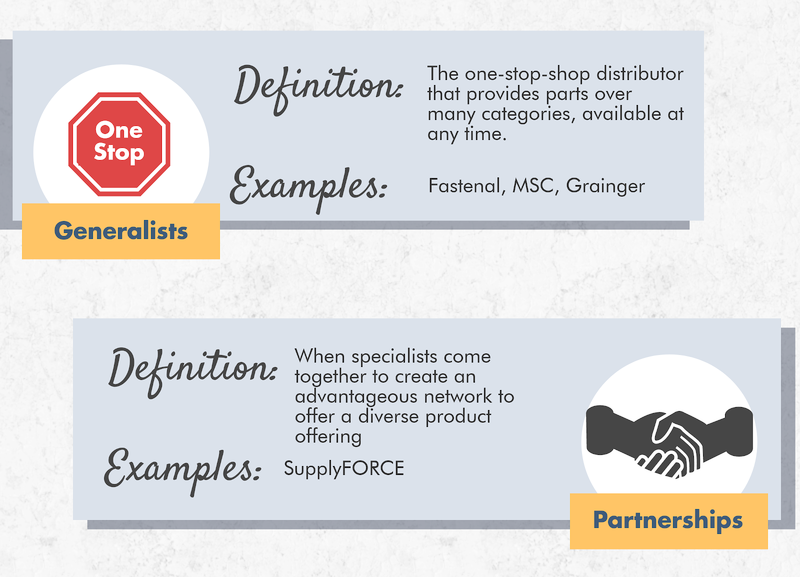 When Procurement professionals source the category on a tactical basis, they leave themselves vulnerable to supply chain inefficiencies and miss out on considerable savings. Source One's MRO category experts have spent years helping clients take a more strategic approach to this essential spend component. Check out their latest infographic for an overview of the industry. This market intelligence will help you take the first step toward optimizing your purchases within the category. 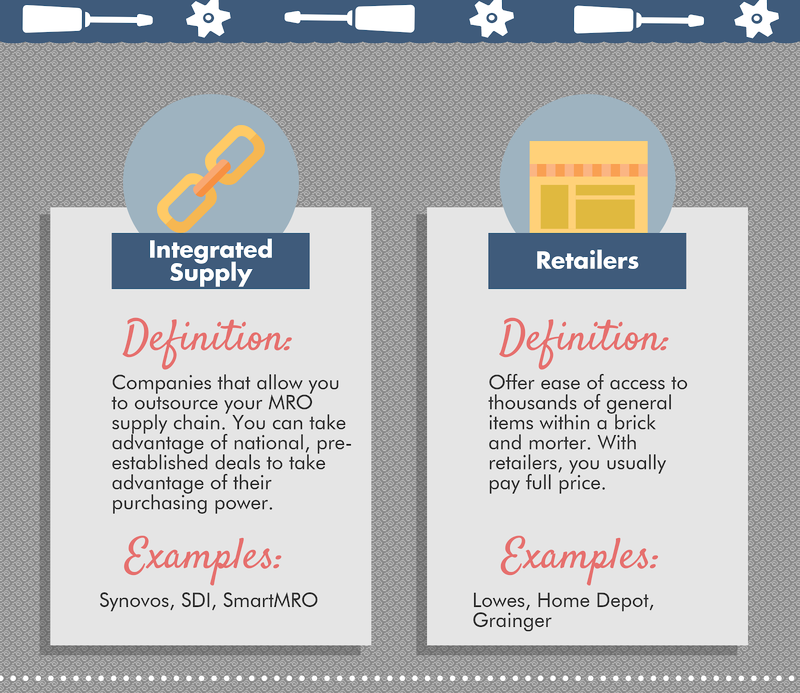 Looking to optimize your MRO purchasing? Want access to best practices for cost reduction, supplier engagement, and talent management? Contact the cross-category Procurement specialists at Source One today.